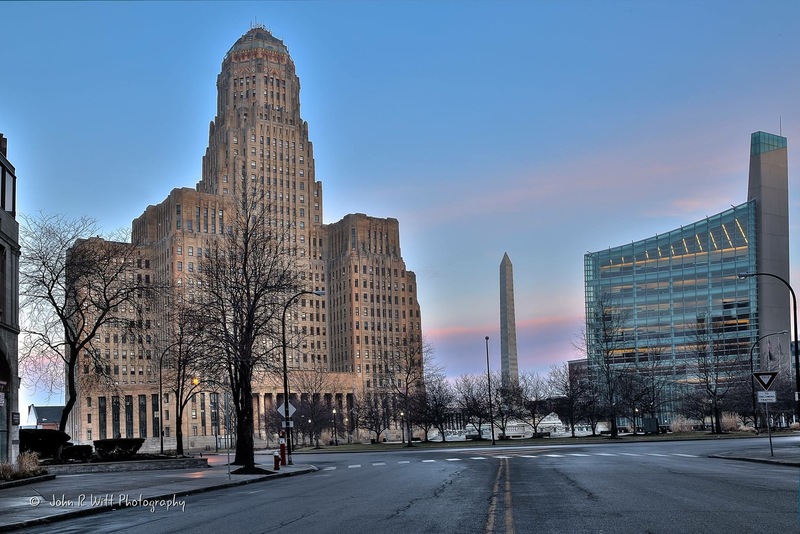 We already knew Buffalo was number one, but thanks Travel + Leisure readers! 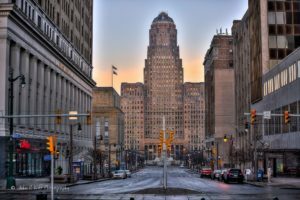 Well, it is not surprising at all that Travel + Leisure Magazine’s readers have picked Buffalo as America’s Favorite City when it comes to architecture. I mean, have you seen our skyline!? It is gorgeous. 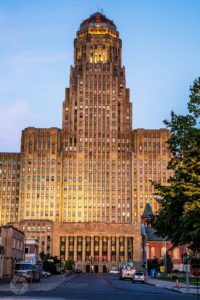 Think about some of the most amazing buildings – from Buffalo City Hall to the Prudential Building to the glorious, churches, Frank Lloyd Wright, and more. Stunning. All of it. H.H. 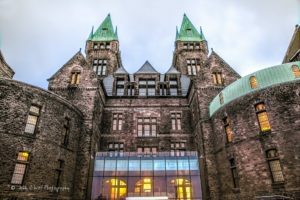 Richardson Complex, The Buffalo and Erie County Historical Society. Yes, I could go on and on! We have an awful lot to be proud of here in the Queen City and this article proves that other folks are finally figuring it all out! You can read the entire article and see who else made the top 15 in the country in the Travel + Leisure article. Thank you to our friend and amazing photographer, John R. Witt for the gorgeous pictures.